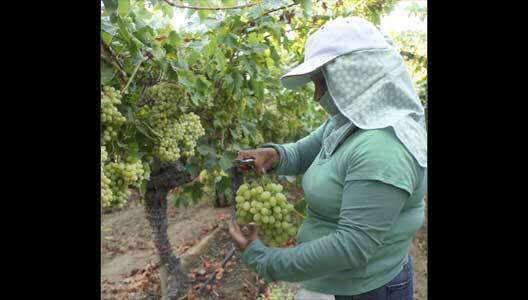 The work performed on our ranches by those who tend and harvest our grapes is especially valued at Giumarra. Without these employees, we would not be able to deliver to our customers the safest and highest quality products available. 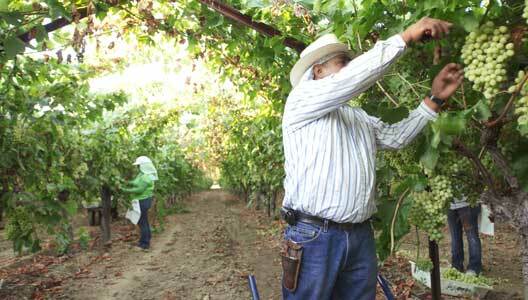 At the height of the summer season during the California grape harvest, Giumarra provides employment for upwards of 3,000 people. 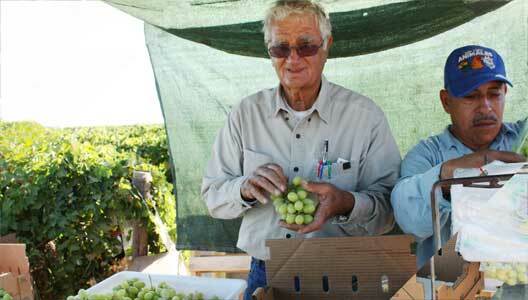 Unlike many farms, most of our workers are Giumarra employees and not hired by outside contractors. Each employee is a valued member of the Giumarra workforce. As a family-run company for more than 80 years, Giumarra family members have a long history of working side-by-side every day with their employees and have a great respect and appreciation for the important work they do. At our company-owned growing operations, employees are provided with a competitive wage, paid health and life insurance and a pension plan. In addition, employees participate in an ongoing monthly safety awards program. We are extremely proud that almost all of our seasonal employees choose to return to work with us year after year, helping us provide the finest quality products to the consumer.